What is he like....! 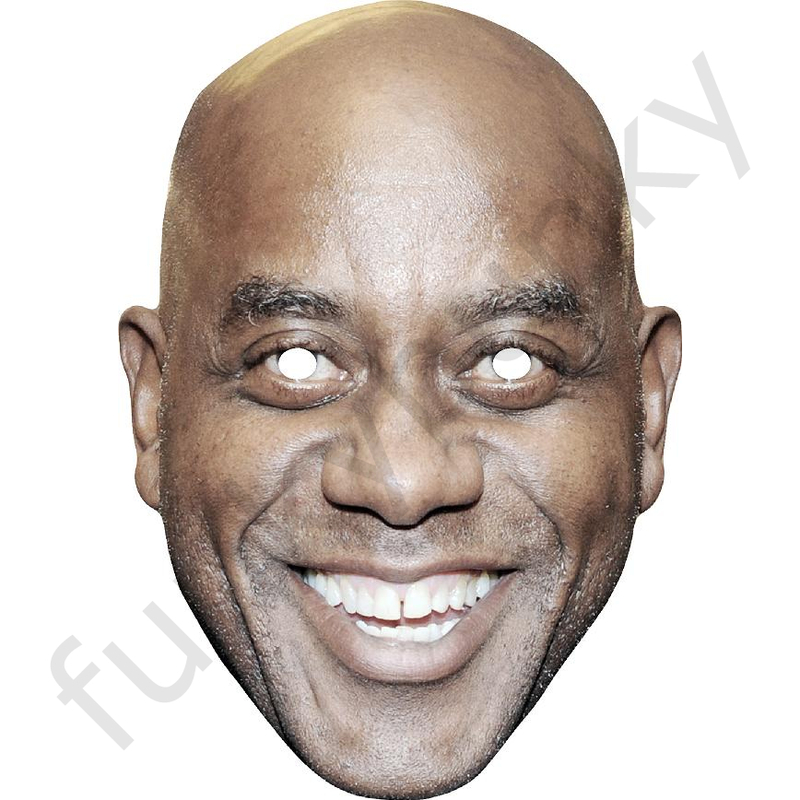 Yes it's our great Ainsley Harriet mask, Ready Steady Cook! Ainsley Harriet has worked as a chef in London restaurants and hotels, he has also appeared on many cooking programmes. Well funny... we bought this and a whole load of other chefs, for a restaurant leaving do..